Switzerland’s enviable reputation as a tax haven is becoming a thing of the past. The alpine nation has begun collecting data on Swiss bank accounts held by citizens of some 104 countries, and will begin sharing it with select countries from 2018. The shift in policy comes after the ratification of the ‘Multilateral Convention on Mutual Administrative Assistance in Tax Matters,’ which came into force on January 1. 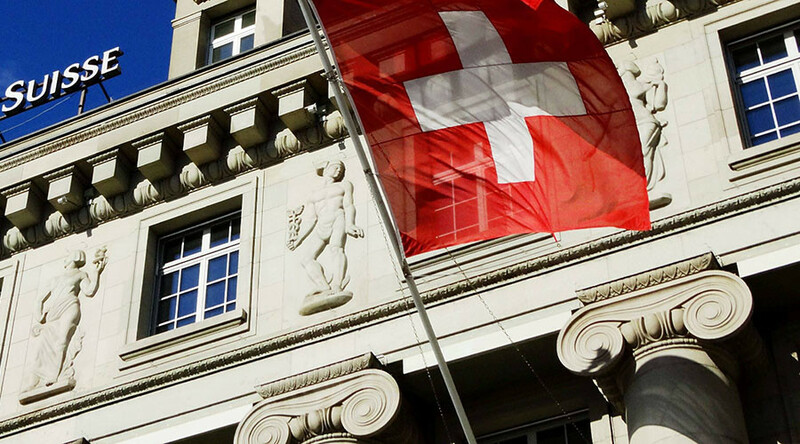 From now on, countries with which Switzerland has signed agreements no longer need to request information on their citizens’ Swiss bank accounts. Financial data will be handed over automatically once a year. The data is confidential and cannot be made public, according to swissinfo.ch. Previously, Switzerland provided banking information only if it had been requested by a country with which Bern had signed a deal to prevent double taxation. Even then, cooperation was not 100 percent guaranteed, since the requesting country had to provide hard evidence that the suspected persons had evaded taxes, according to the Swiss news outlet. European countries will be the first to benefit from the Convention. Developing countries like India, Argentina, and South Africa will have to wait until 2018. 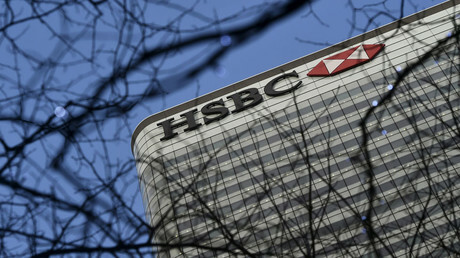 Poor countries will not be able to take part in the process simply because they lack the ability to collect and share information on the financial assets of Swiss citizens living in their countries and are unable to guarantee that the information provided by Switzerland will only be used for tax purposes and remain confidential, swissinfo.ch reports. Switzerland ratified the Convention in September. Angel Gurria, the secretary-general of the Organization for Economic Co-operation and Development (OECD), said that the ratification marked the latest milestone in Switzerland’s “significant efforts to implement the international standards on tax transparency” in recent years.